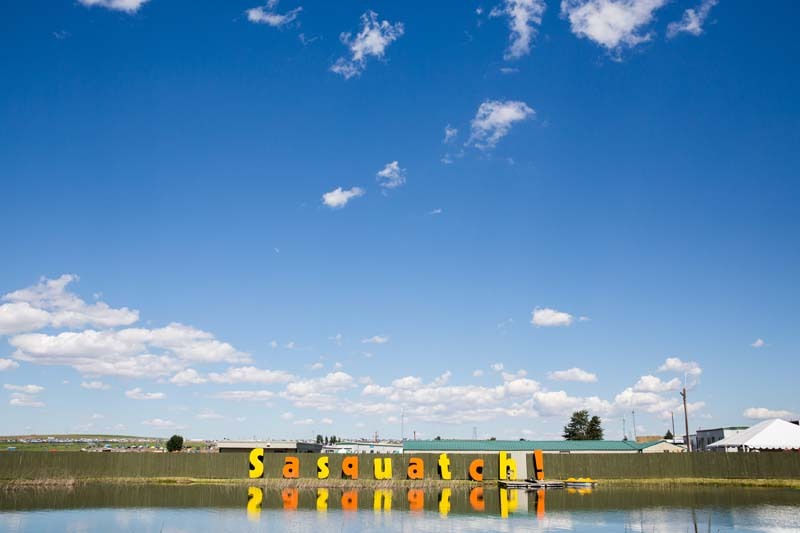 How did Sasquatch! 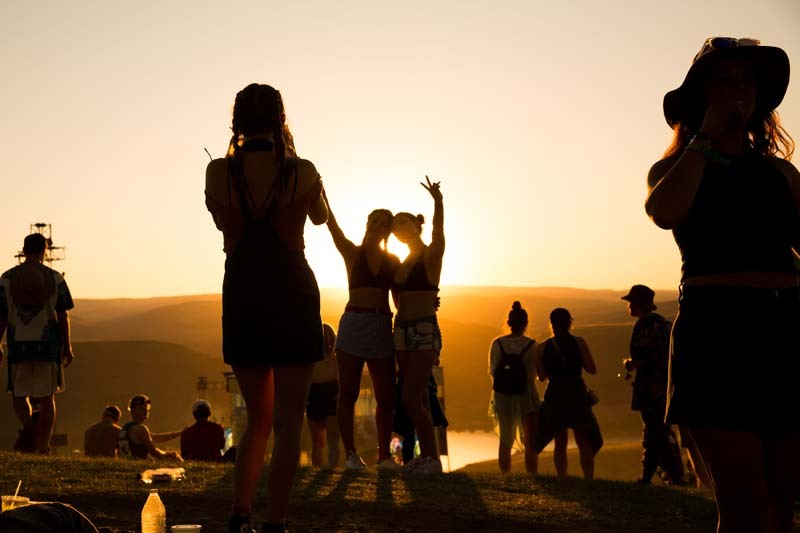 Fest decide to spend the big 1-5? 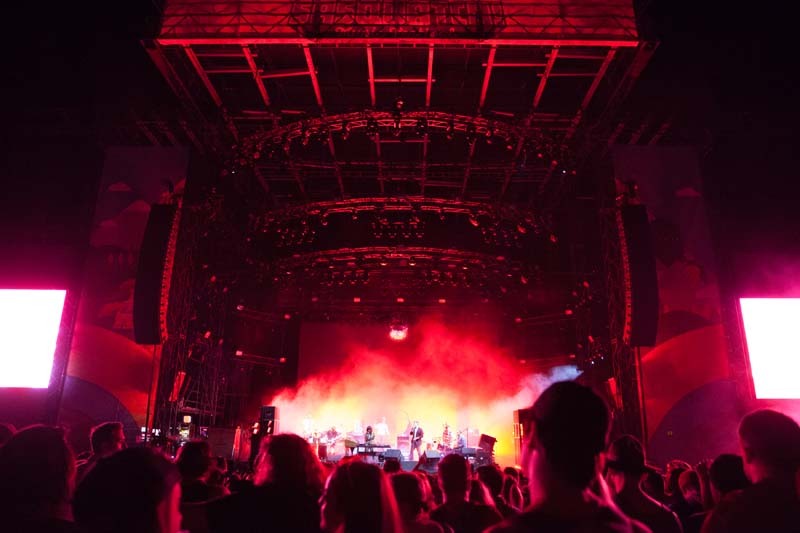 By putting together one of the best lineups the summer 2017 has seen thus far. 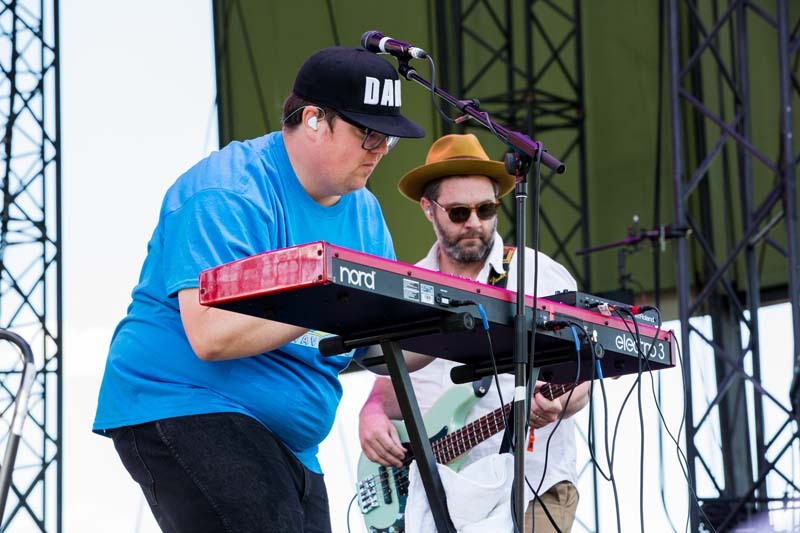 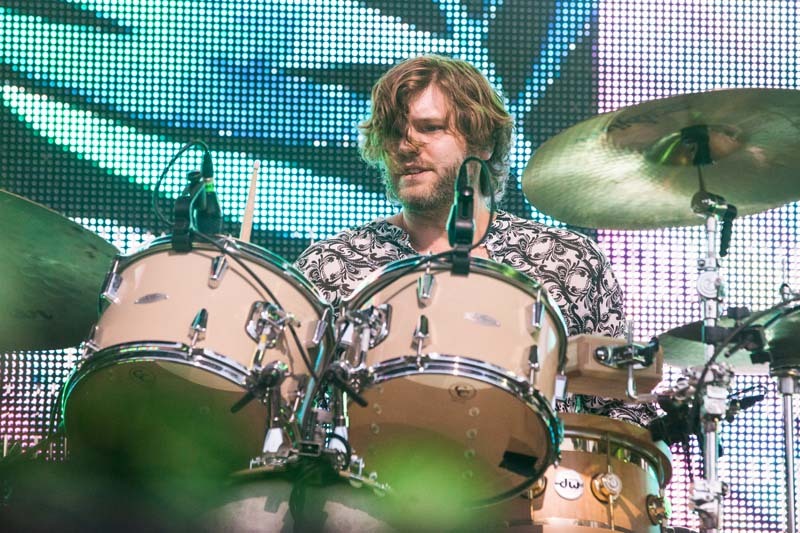 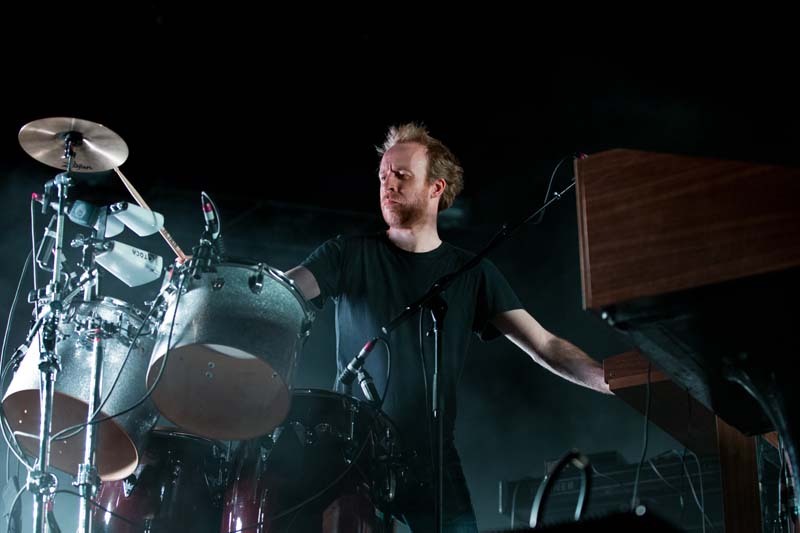 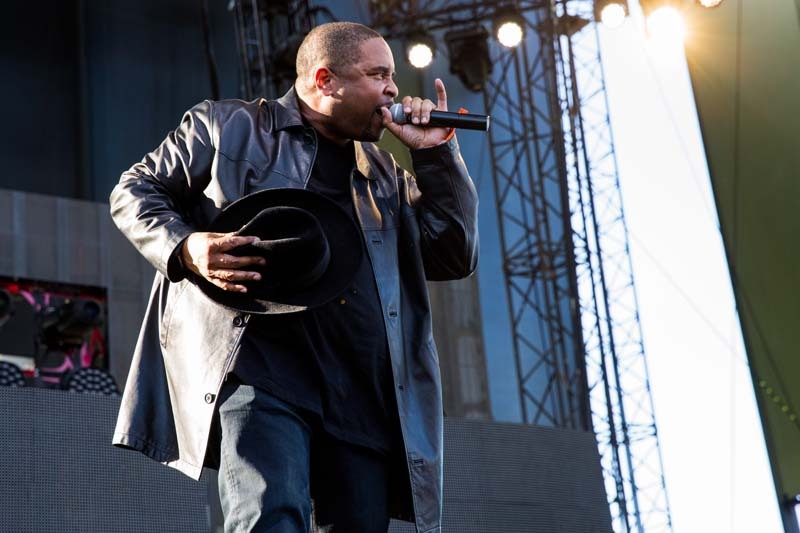 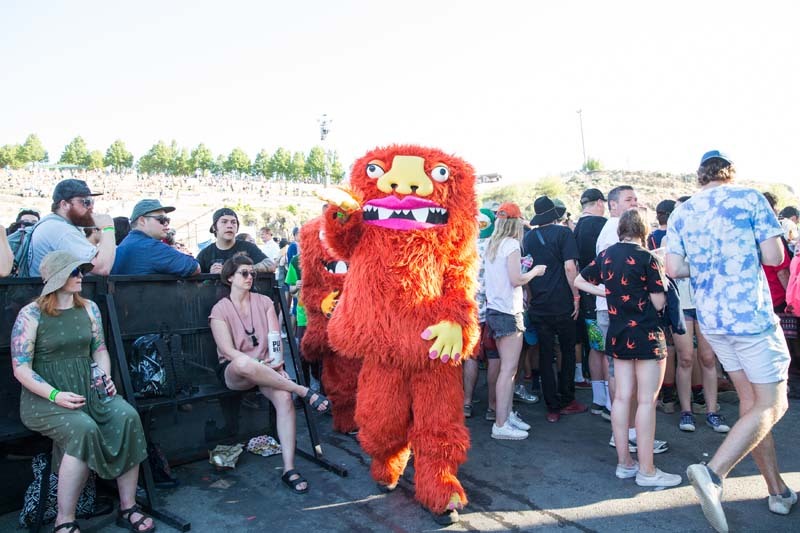 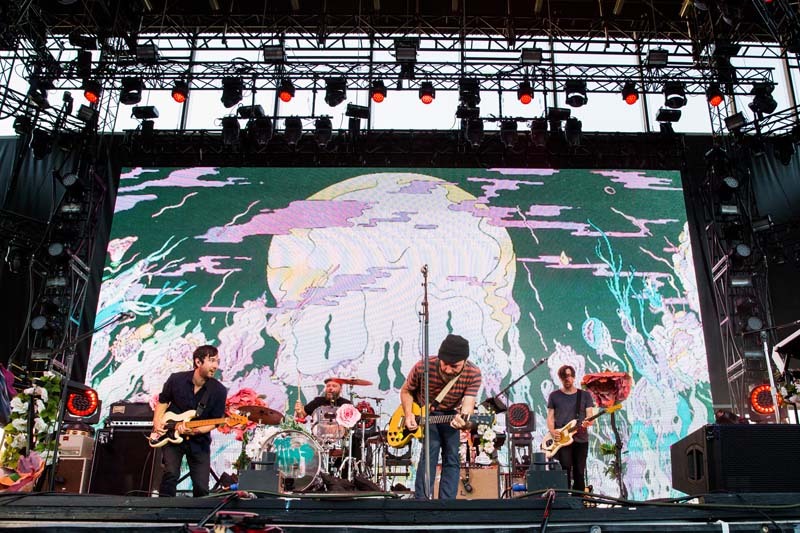 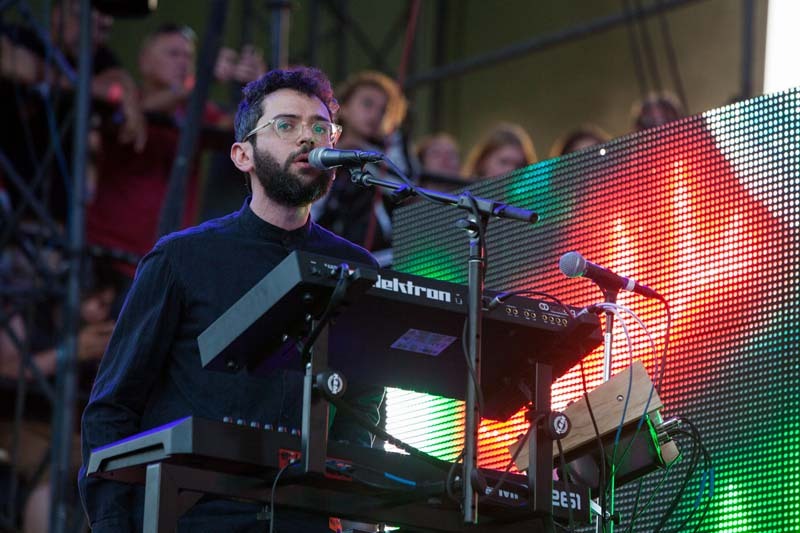 Held at The Gorge in George, Washington, on May 26-28, acts like LCD Soundsystem, Chance the Rapper, Sleigh Bells, The Shins, Car Seat Headrest, and many more graced the festival’s four stages—the Sasquatch Stage, Bigfoot Stage, Yeti Stage, and the El Chupacabra Stage for dance and comedy. 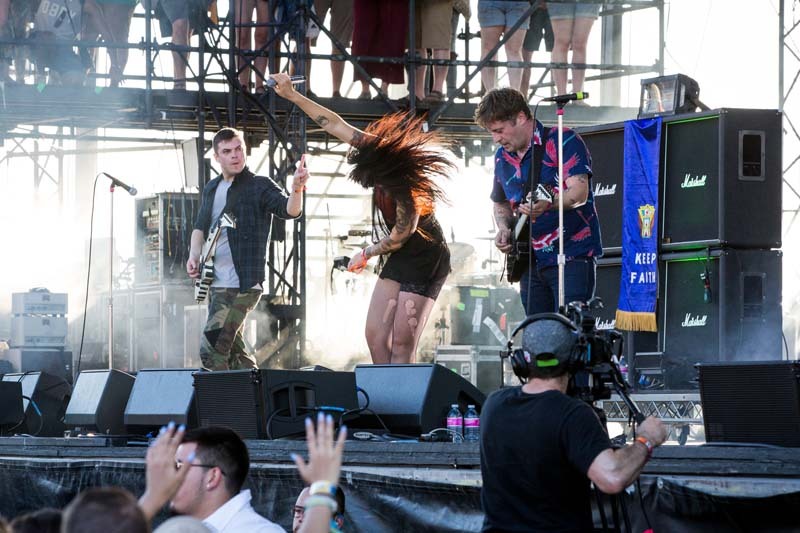 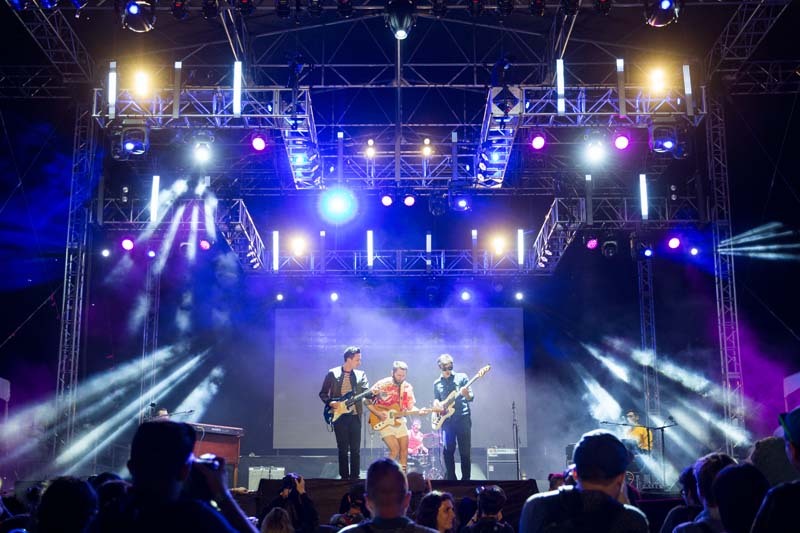 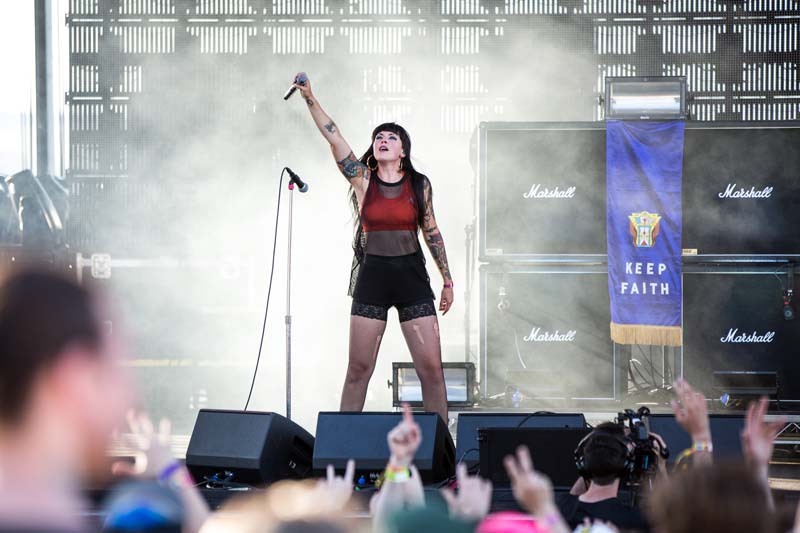 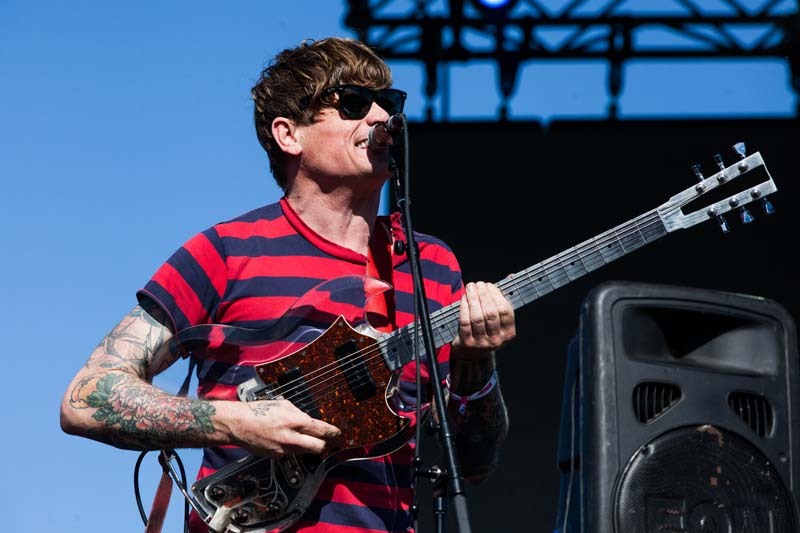 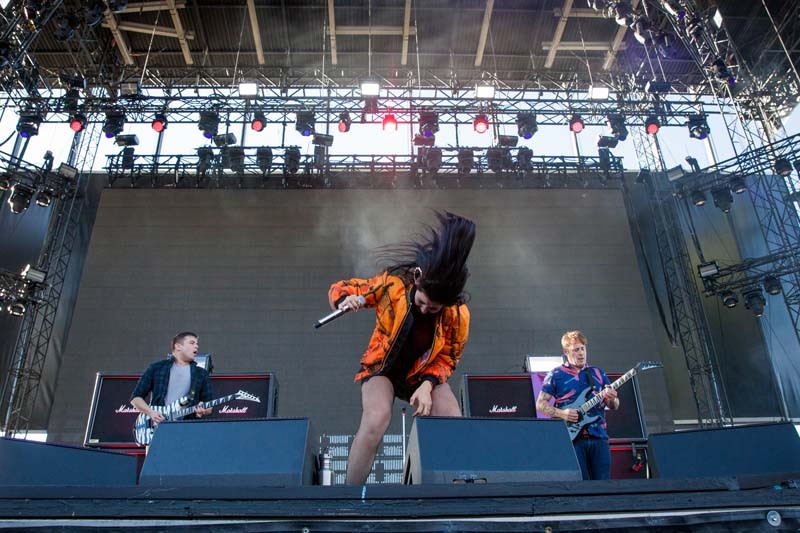 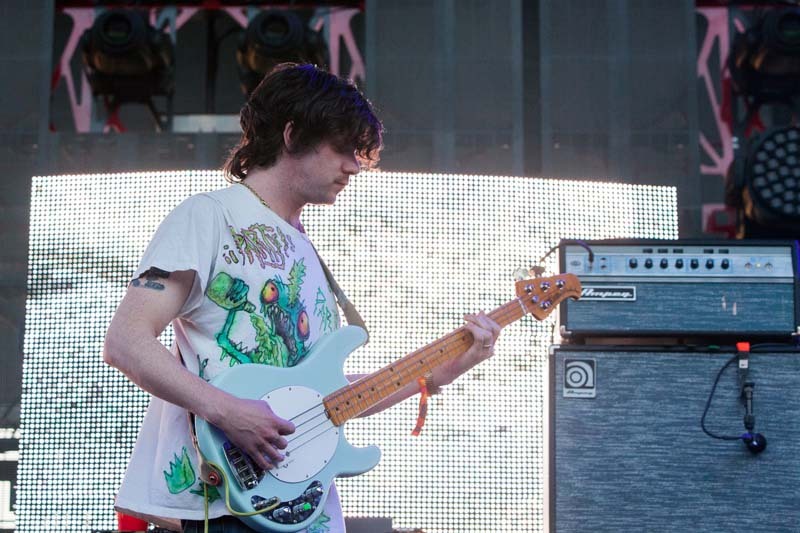 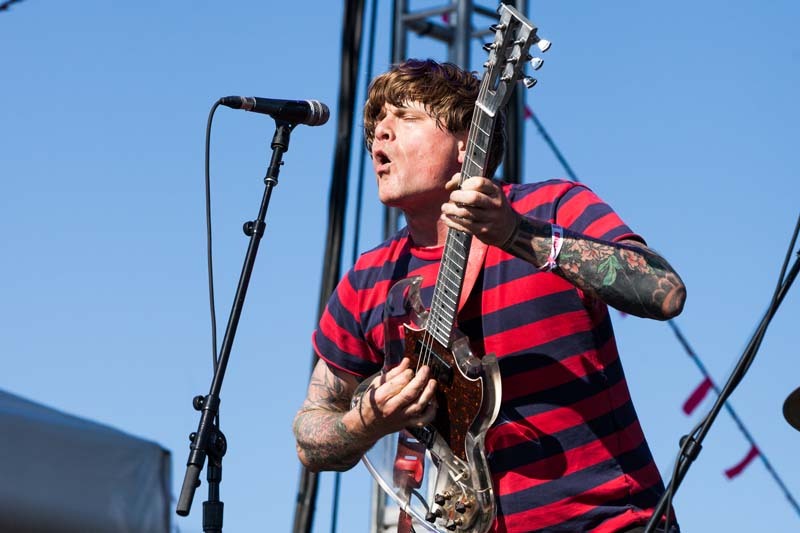 Acts like Thee Oh Sees, The Head and the Heart, and Sleigh Bells kicked off the weekend with a bang. 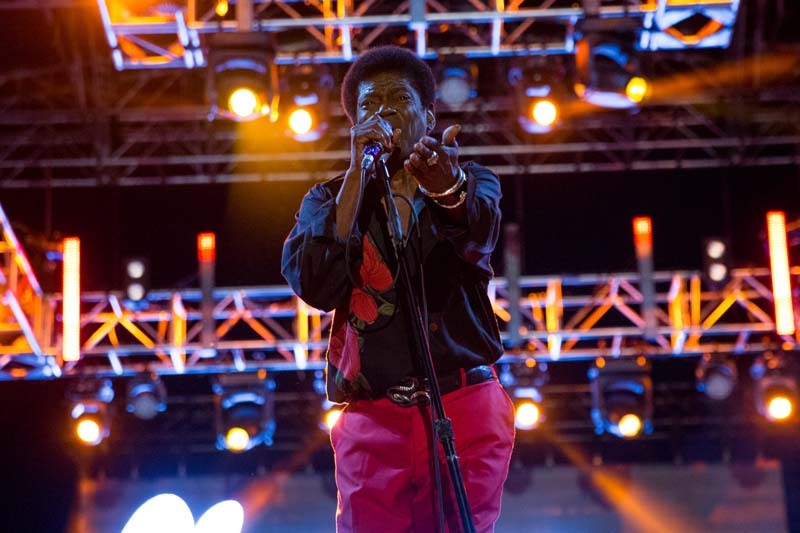 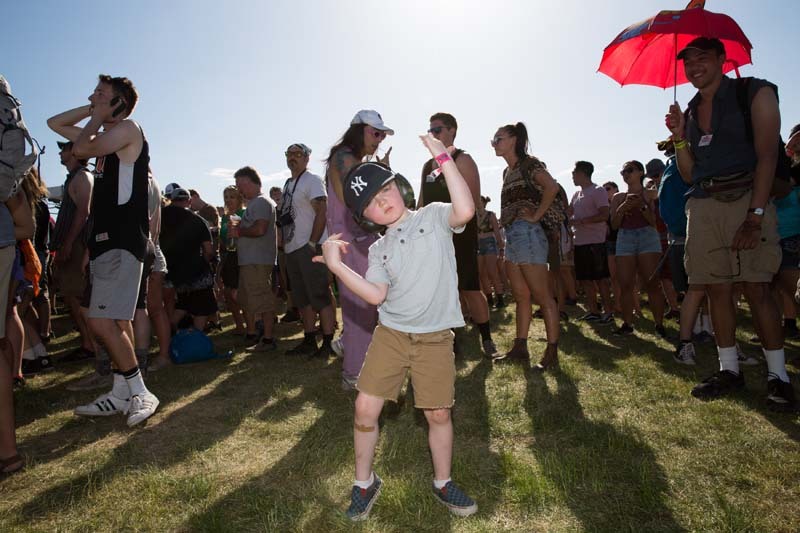 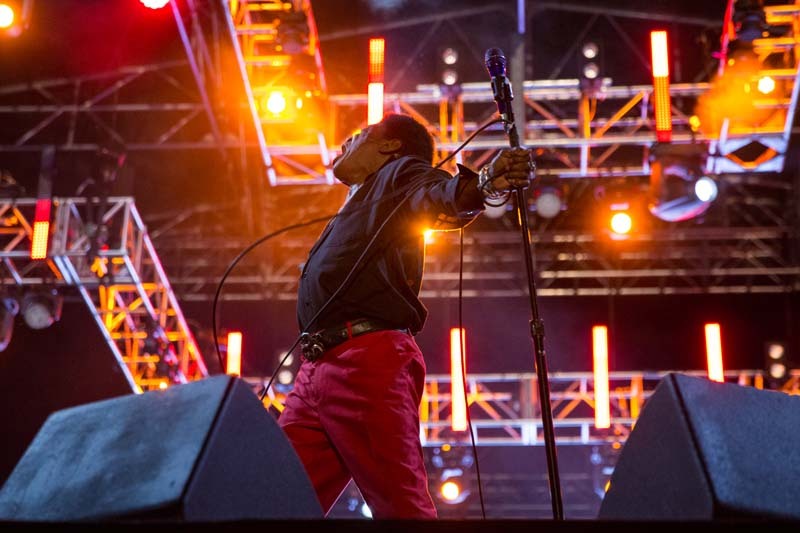 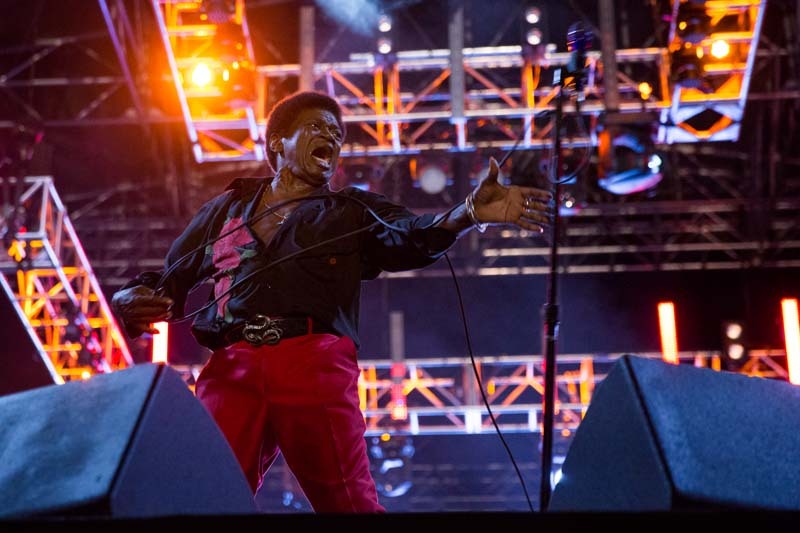 Friday also meant that festival-goers got to witness Charles Bradley and His Extraordinaires's legendary soul music before they experienced the glory that is LCD Soundsystem. 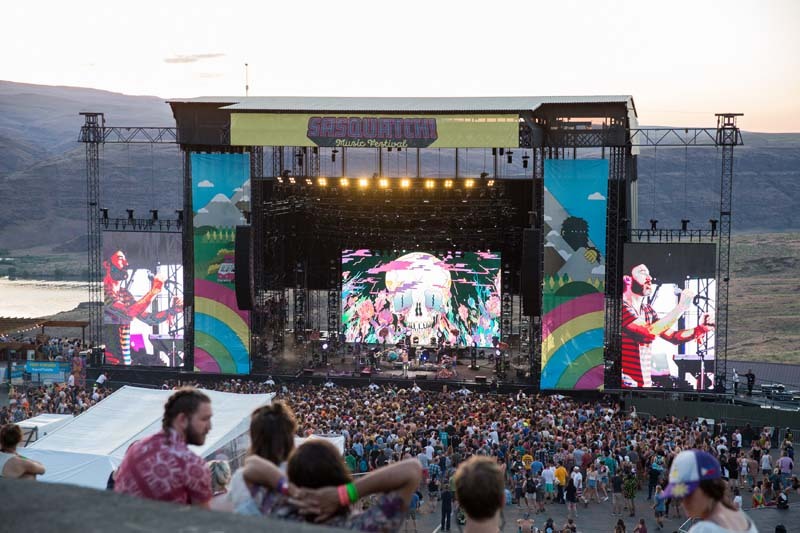 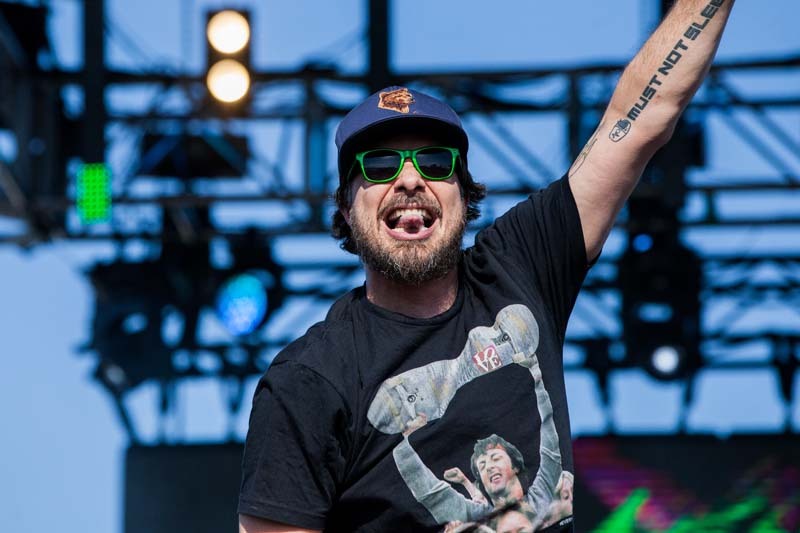 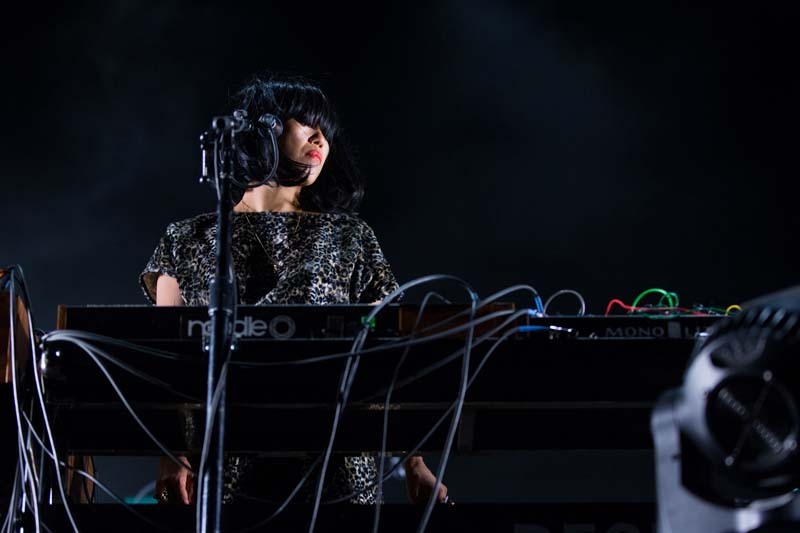 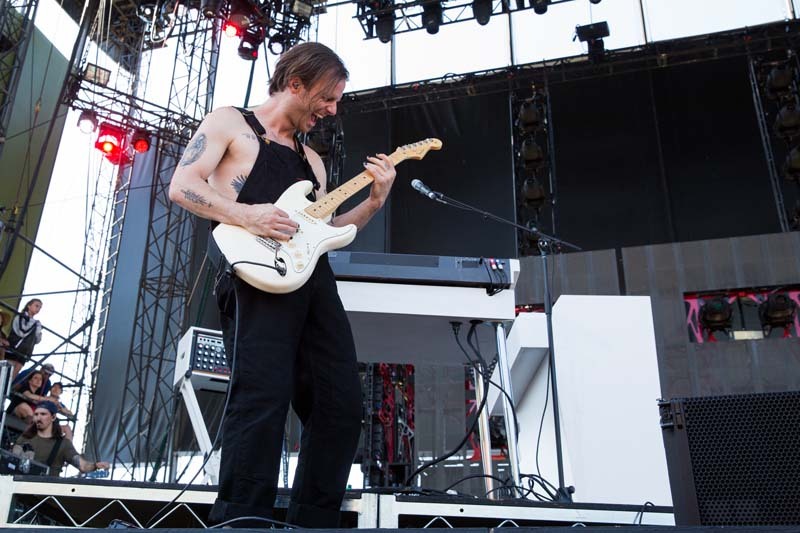 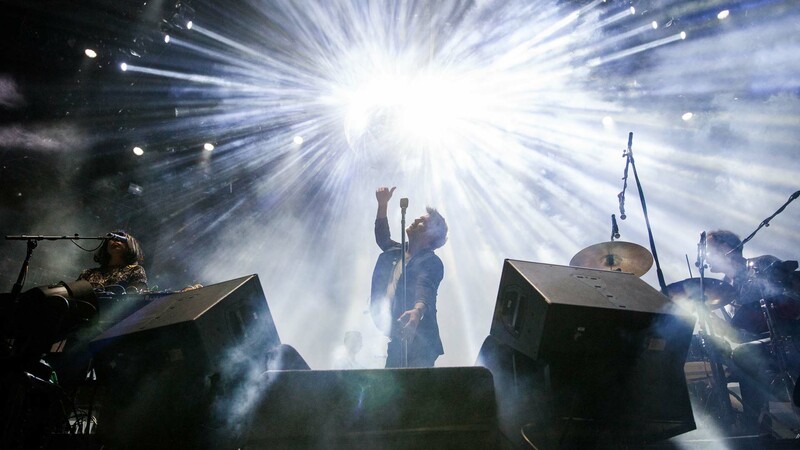 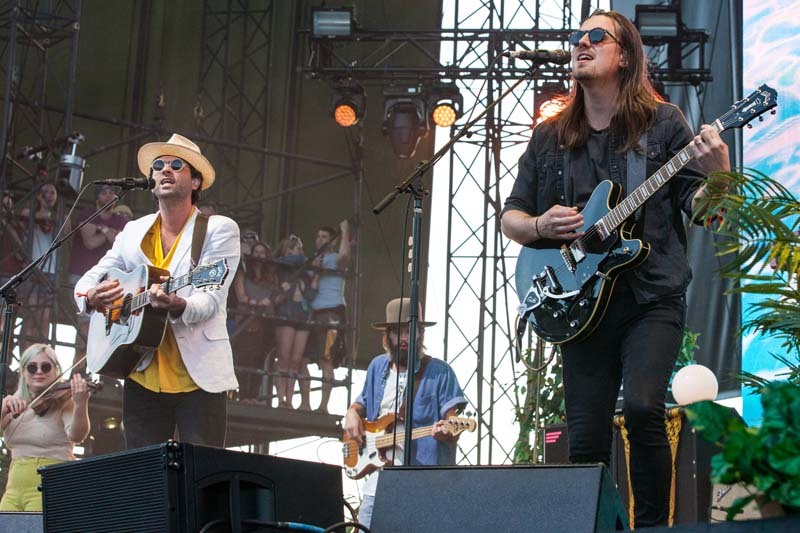 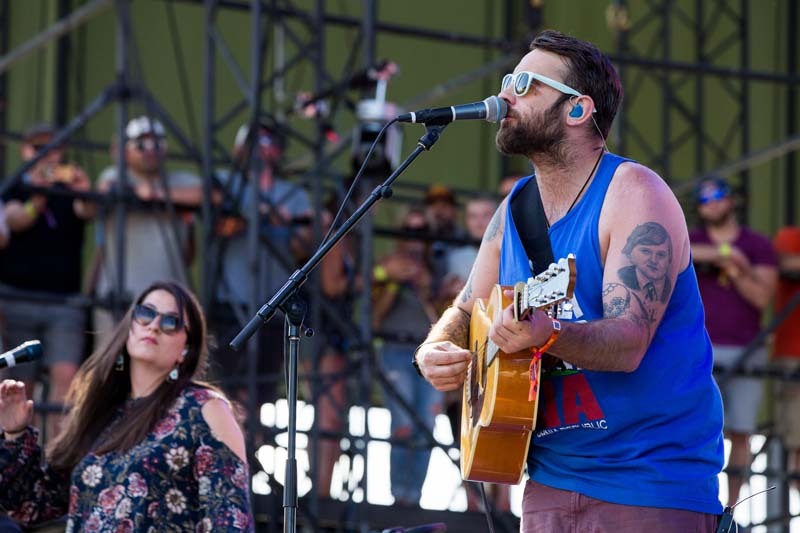 For their first time back to Sasquatch in seven years, the “Someone Great” performers pulled out all the stops, bringing a giant disco ball, fog machine, and a large LED panel that spanned the length of the stage. 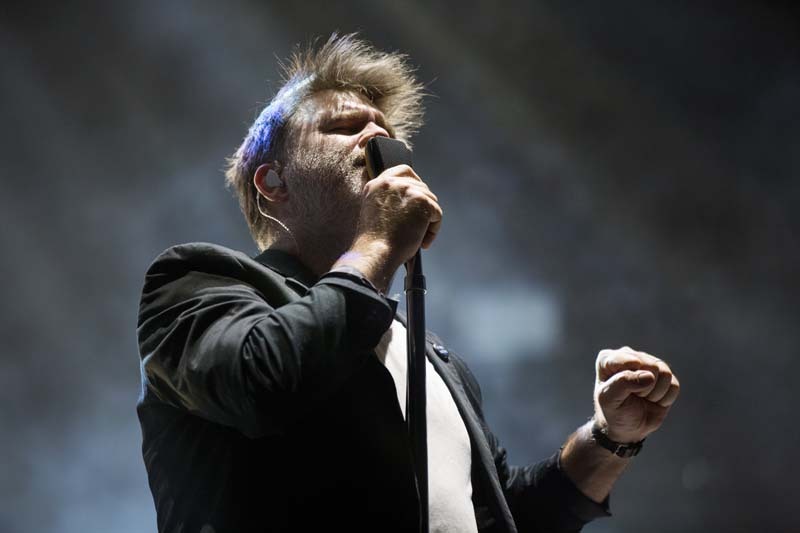 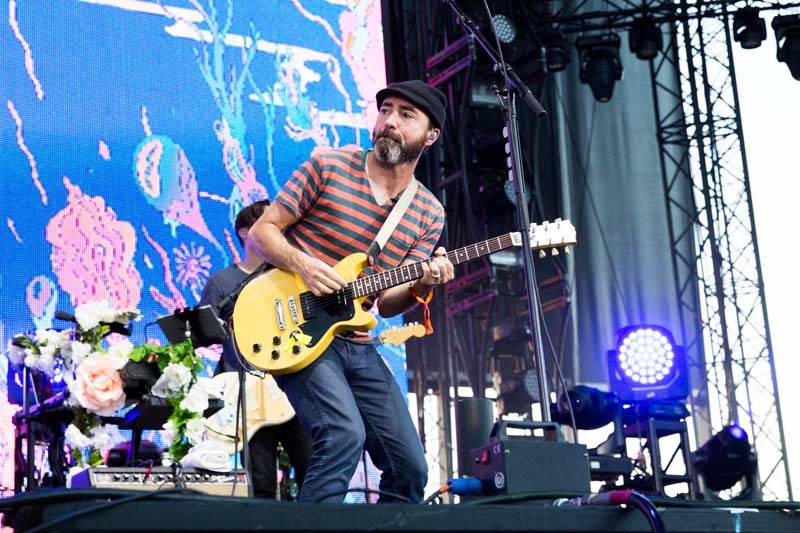 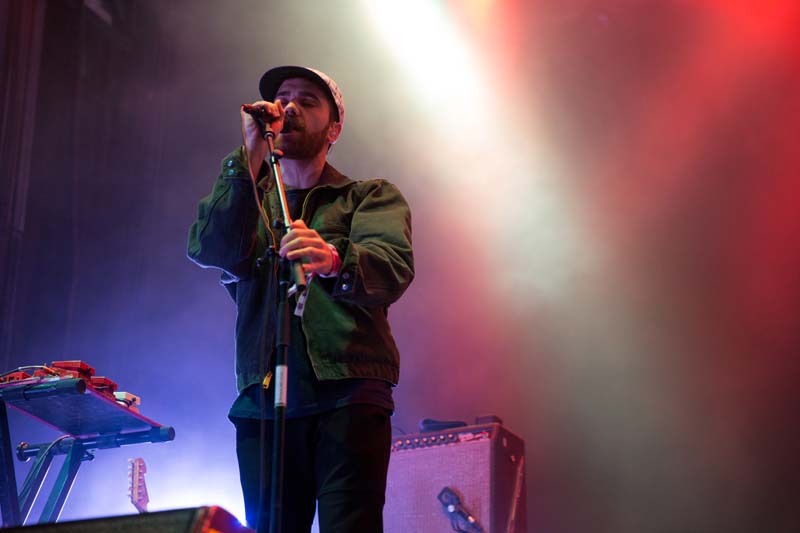 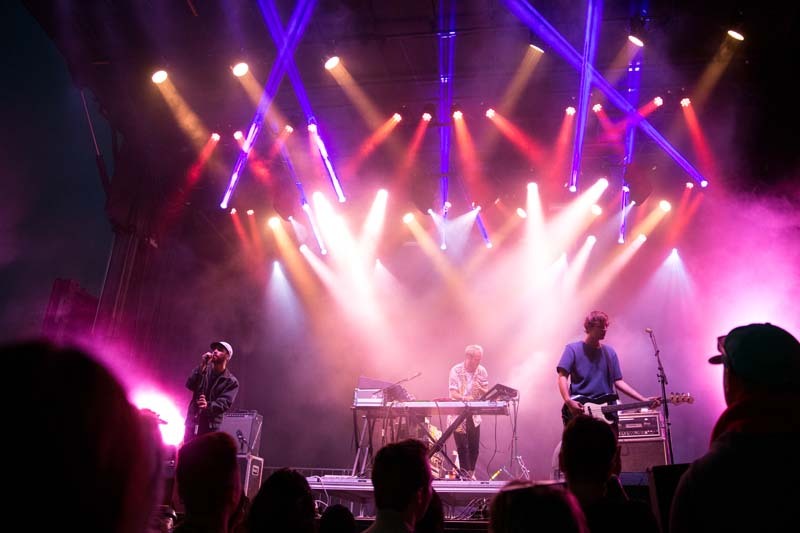 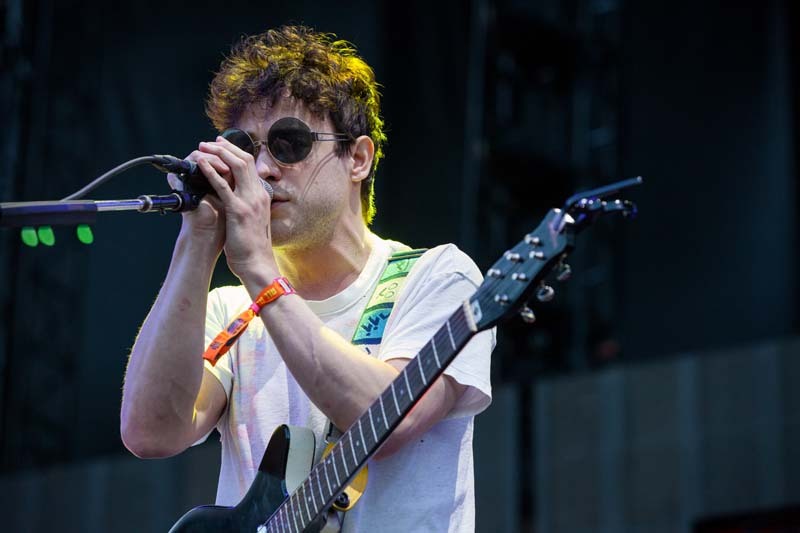 Frontman James Murphy initiated a sing-along during the harmony of “Dance Yrself Clean” before launching into new tracks “Call the Police” and “American Dream” off their forthcoming album. 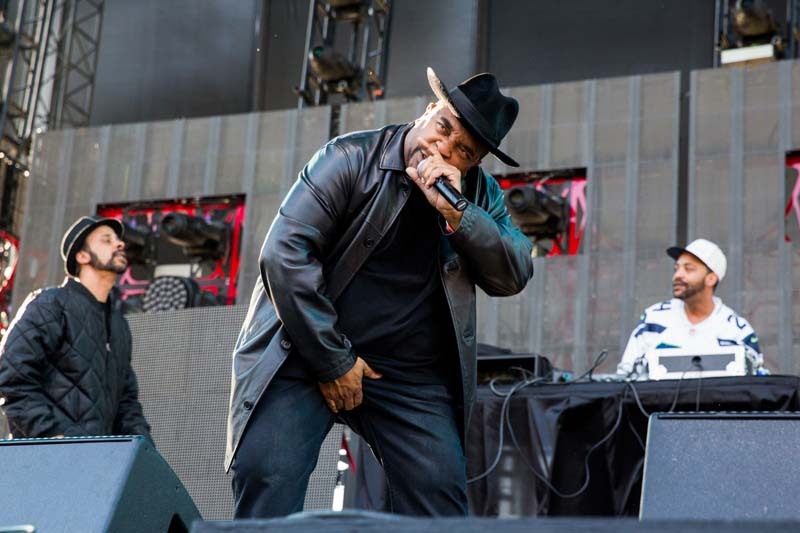 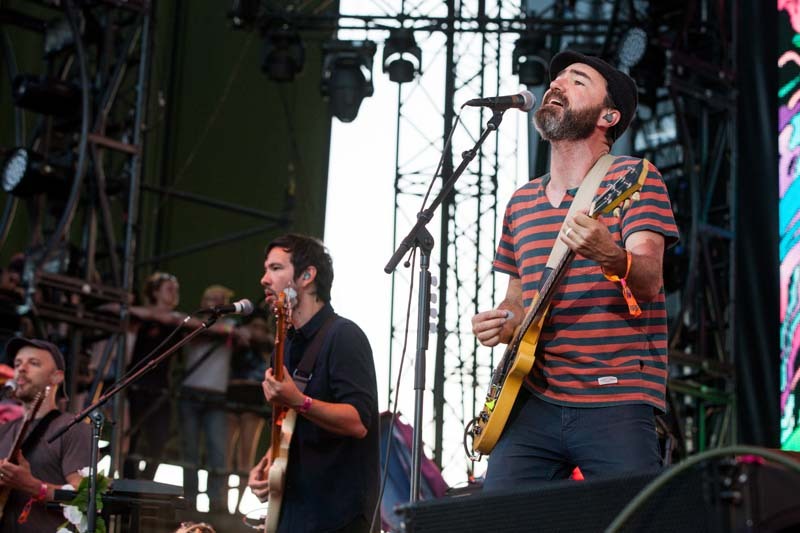 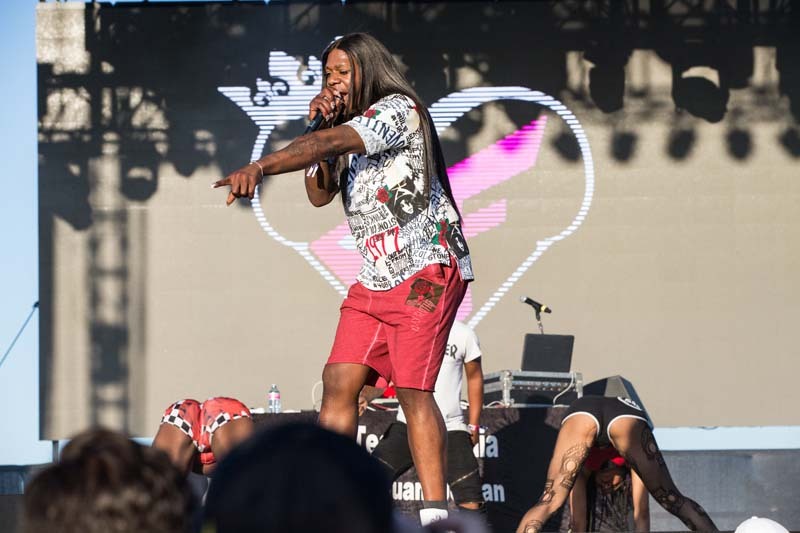 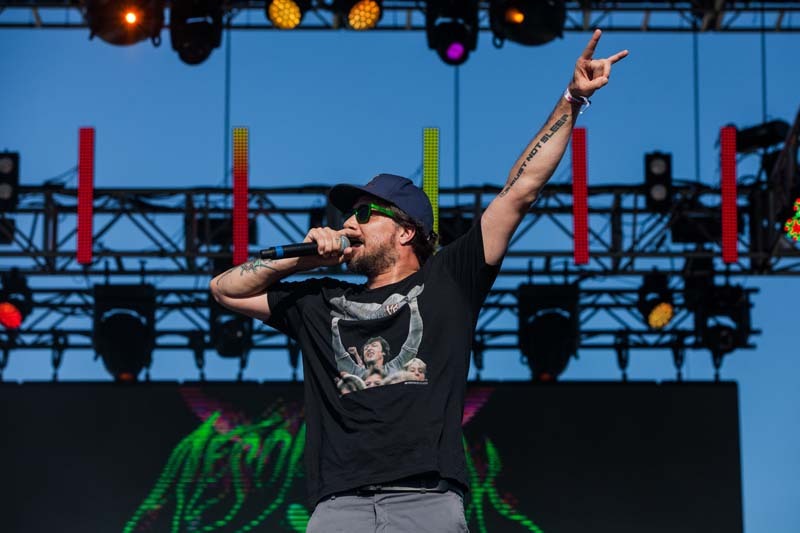 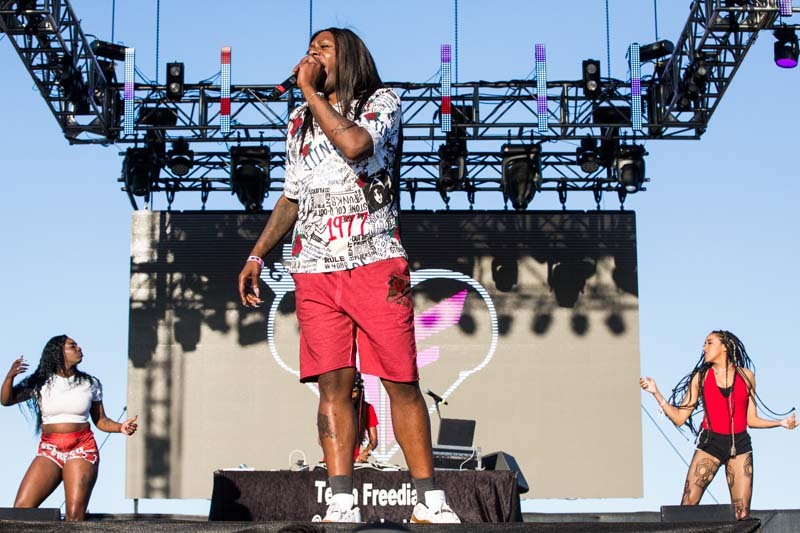 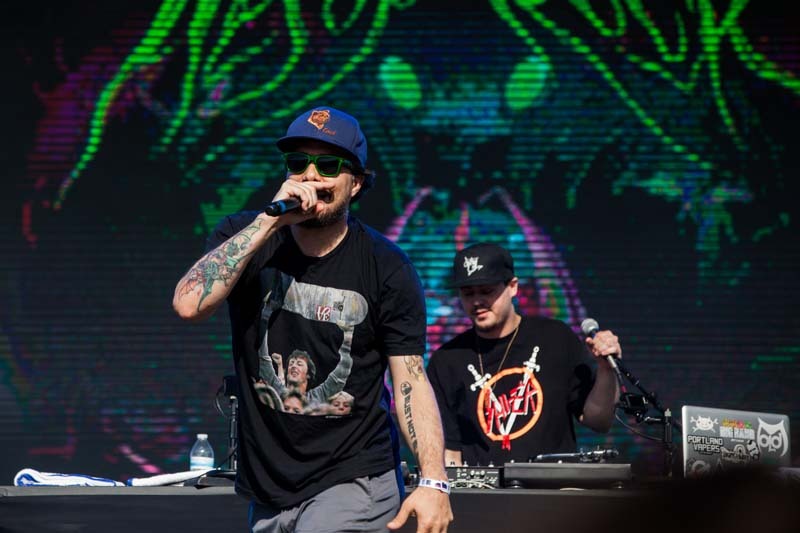 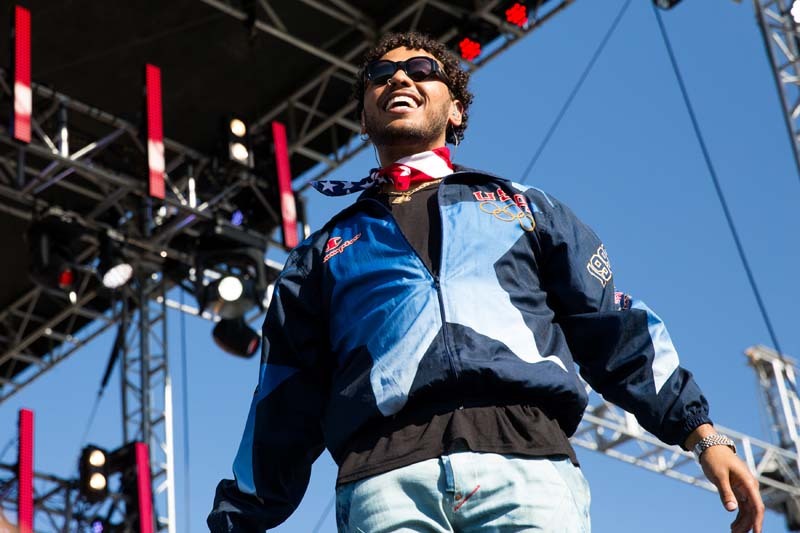 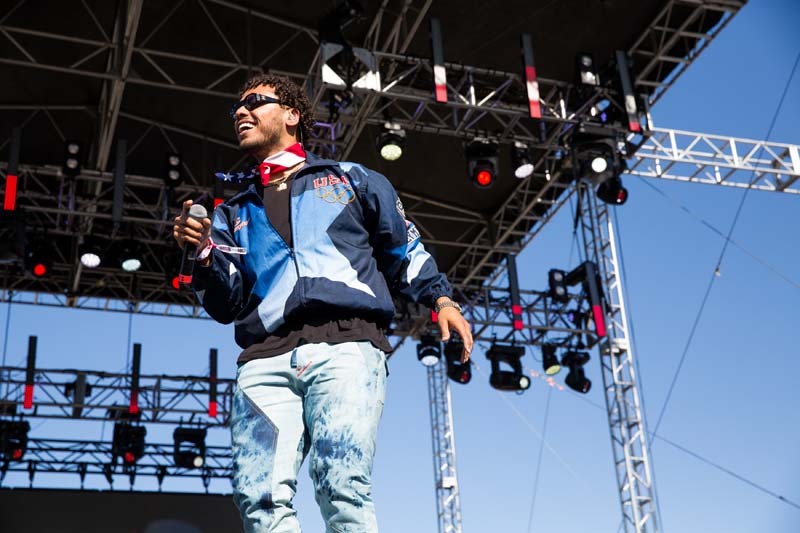 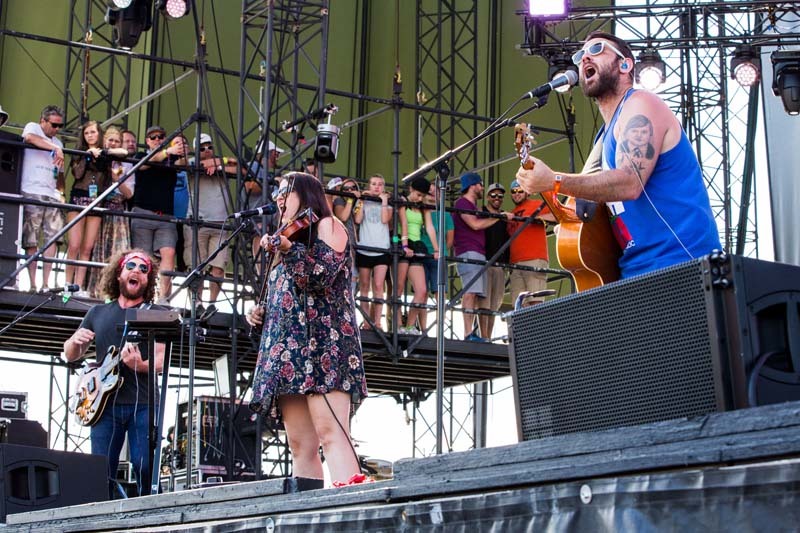 The second day of the weekend featured a plethora of must-see acts. 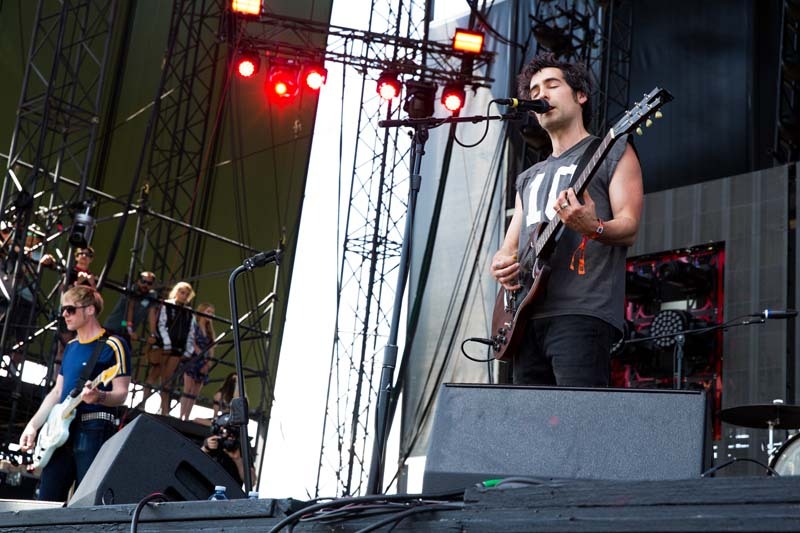 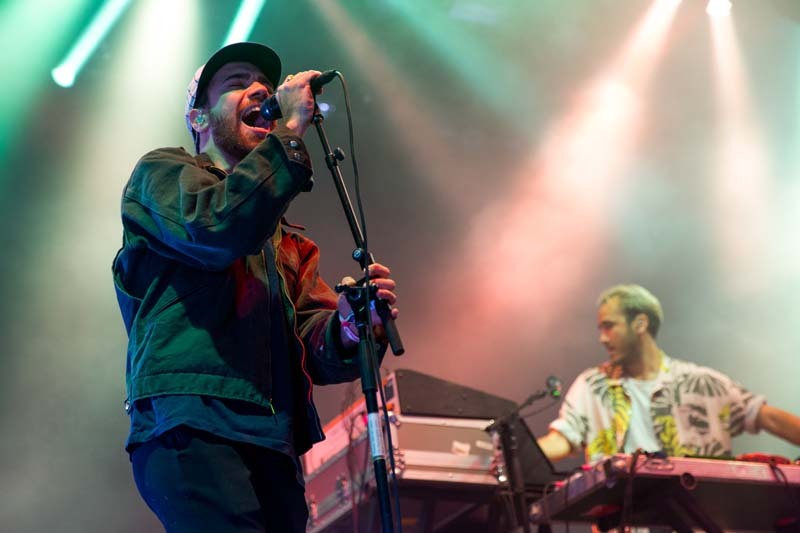 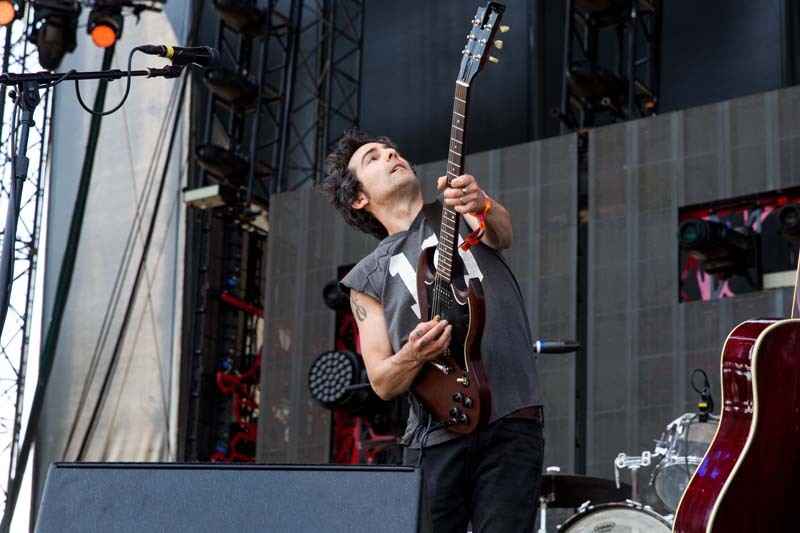 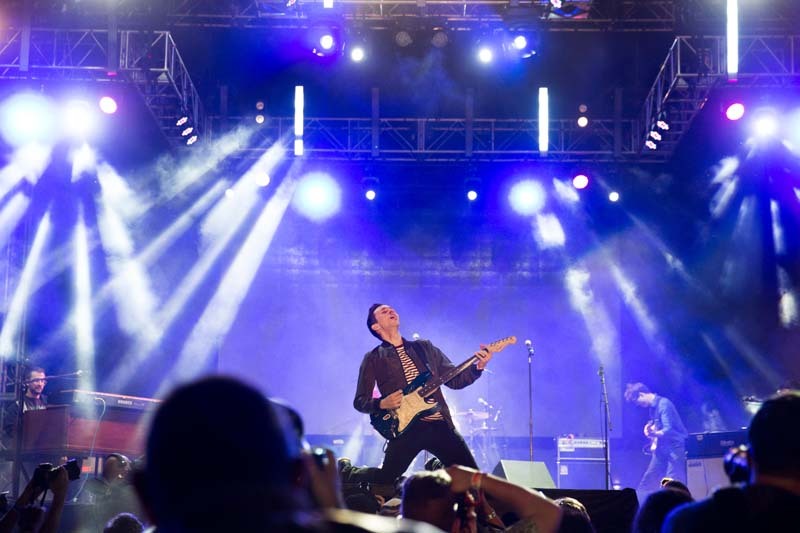 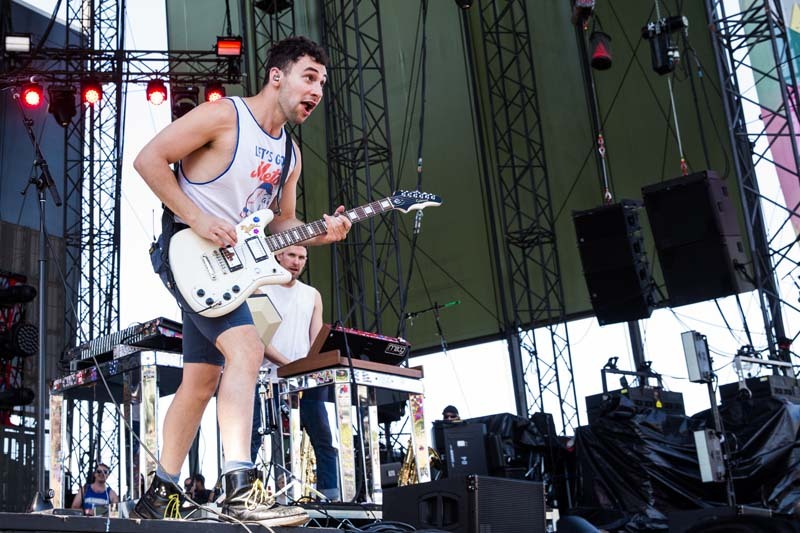 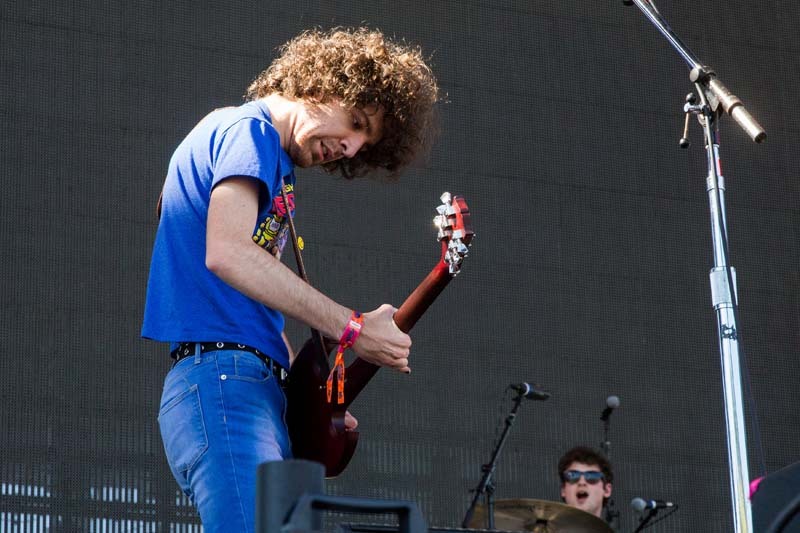 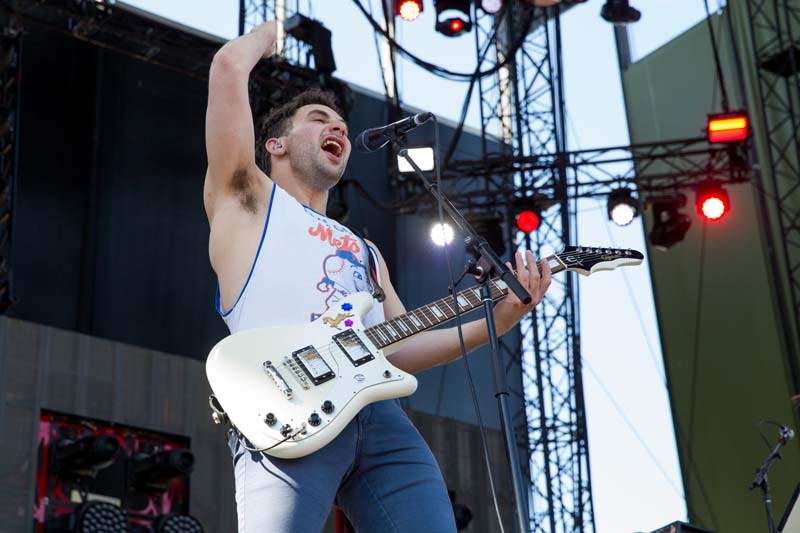 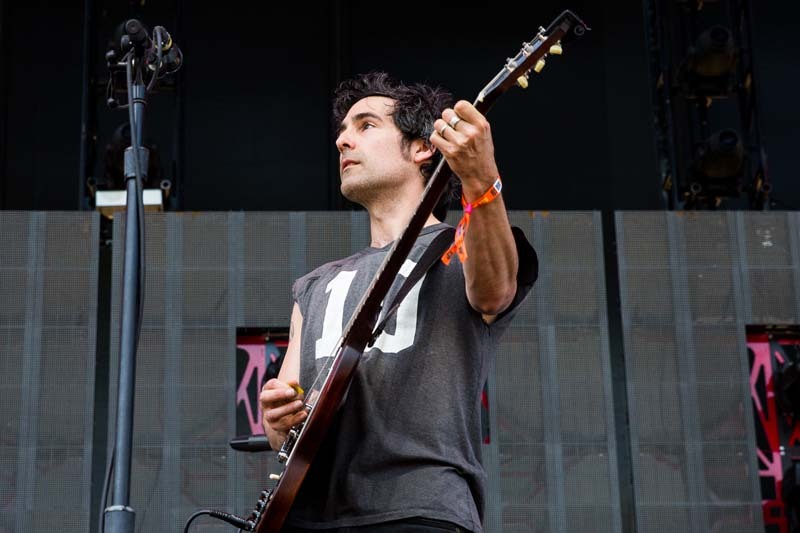 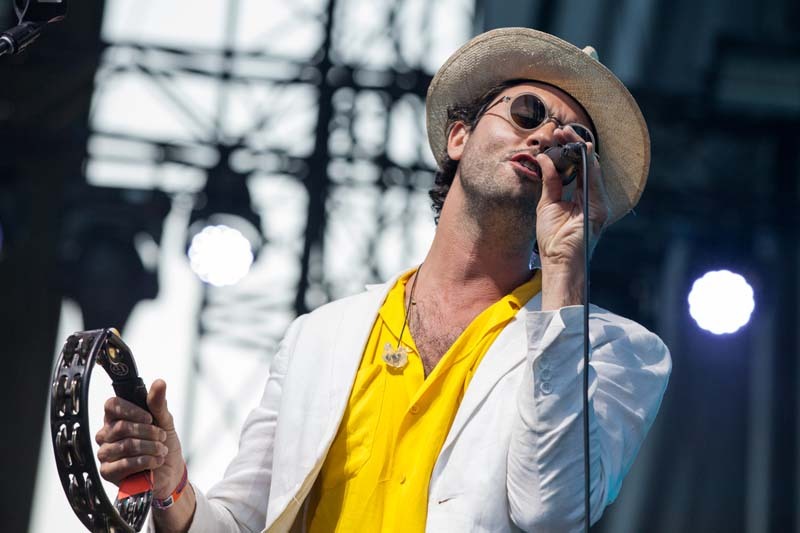 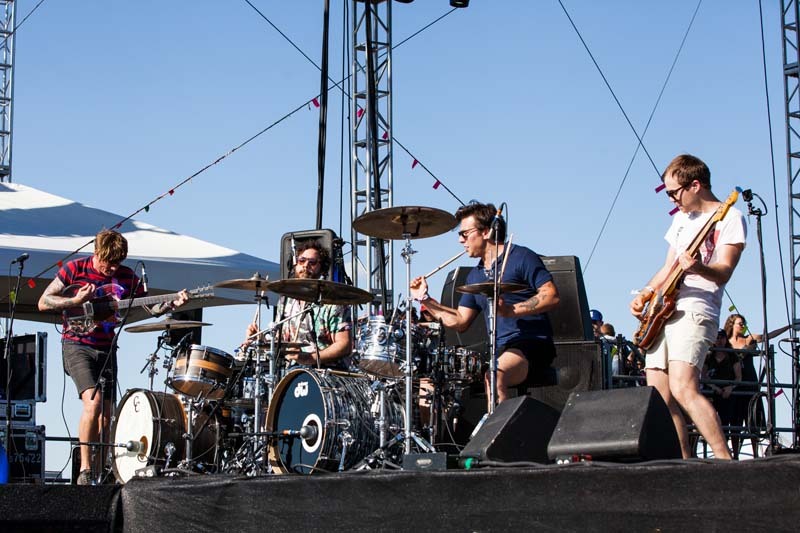 Jagwar Ma, Blitzen Trapper, and Bleachers were stand outs due to their high energy sets. 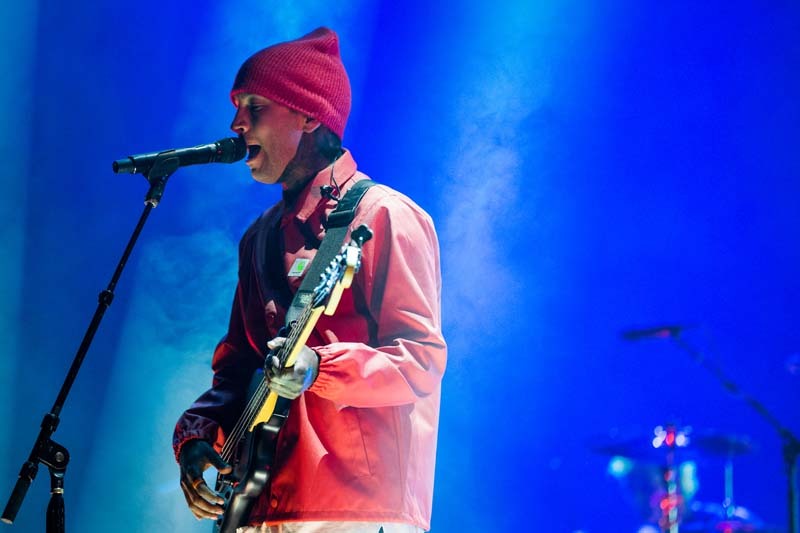 To wrap up the night, Twenty One Pilots drew all the attendees to the main stage. 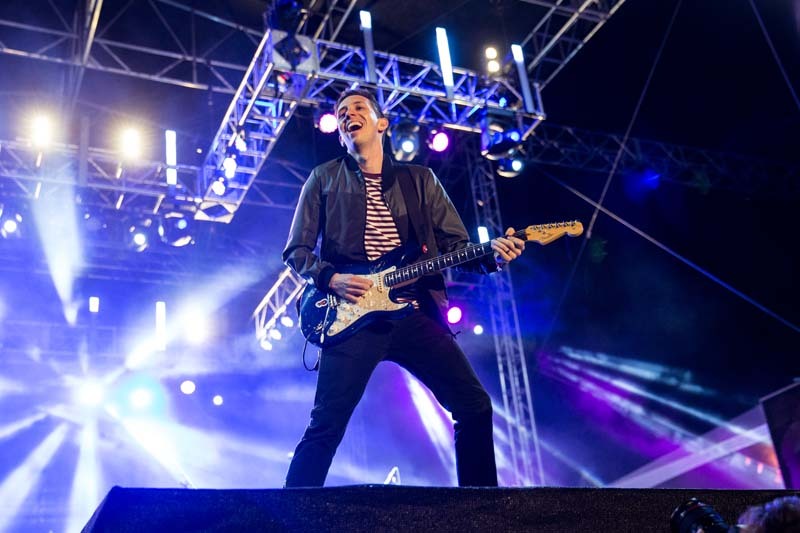 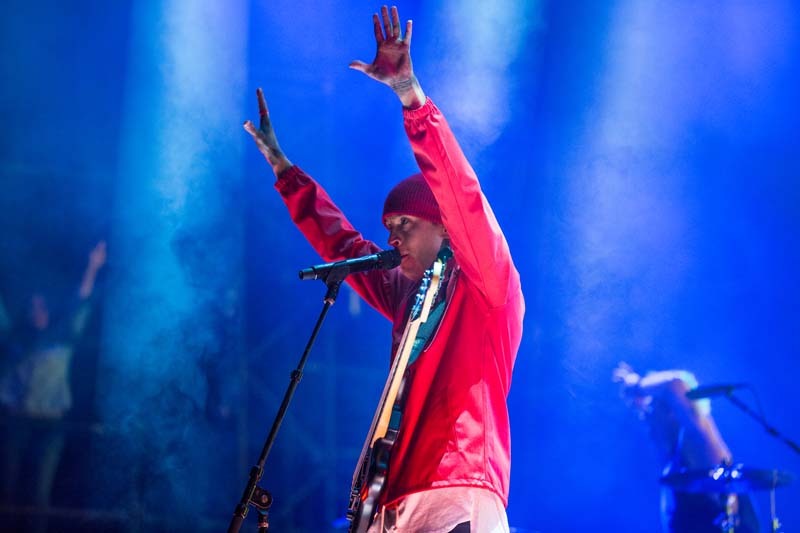 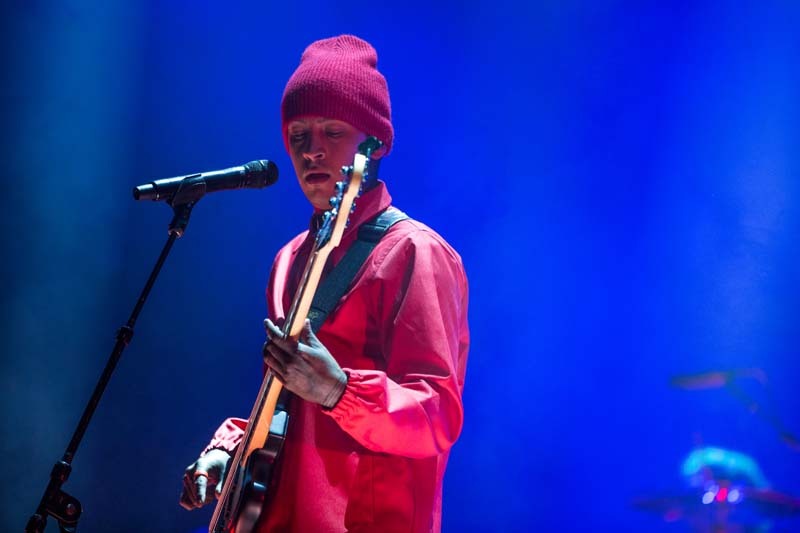 The duo, comprised of Tyler Joseph and Josh Dun, put on a stunning performance with vibrant tracks like “HeavyDirtySoul” and “Trees” underneath red lights, smoke, before ending with a confetti finale. 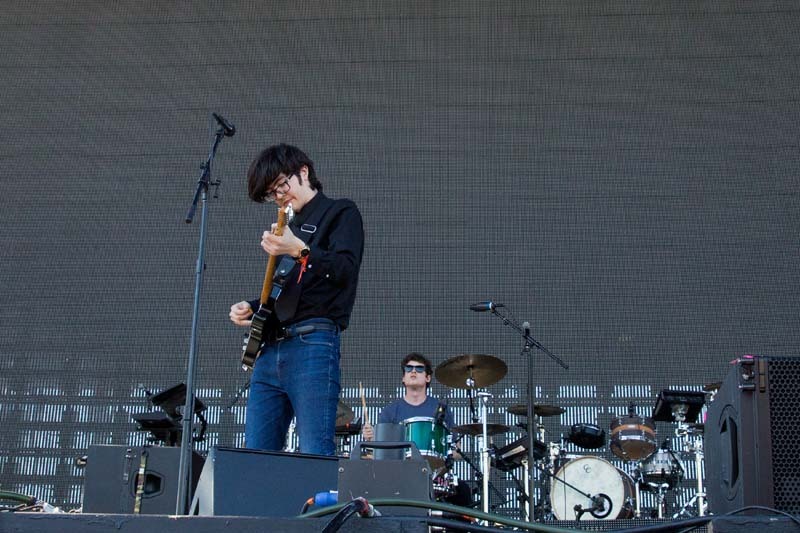 The last day also drew a ton of mesmerizing performers including Car Seat Headrest, Joey Purp, Kiiara, and Chicano Batman. 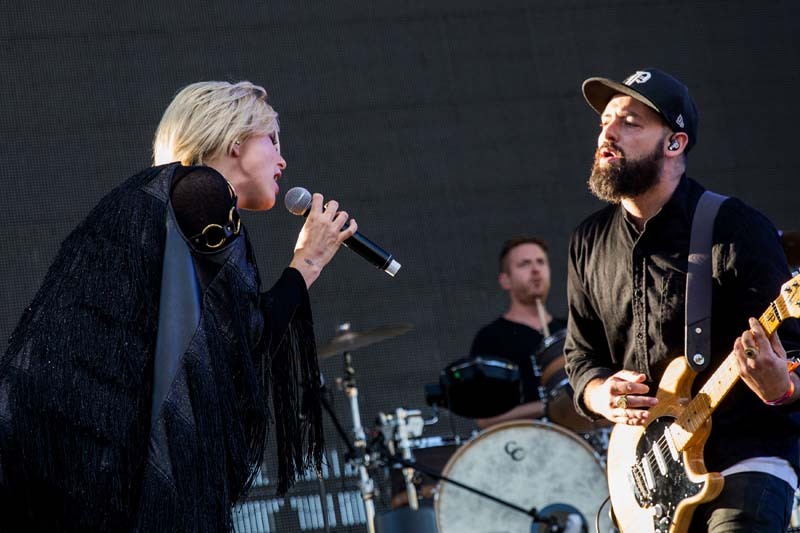 Between Phantogram’s blissful set (lead singer Sarah Barthel performed hits like “You Don’t Get Me High Anymore” and sang happy birthday to guitarist, Josh Carter, mid-set), and vibing to Moses Sumney’s sweet tunes, the day was a whirlwind of excitement. 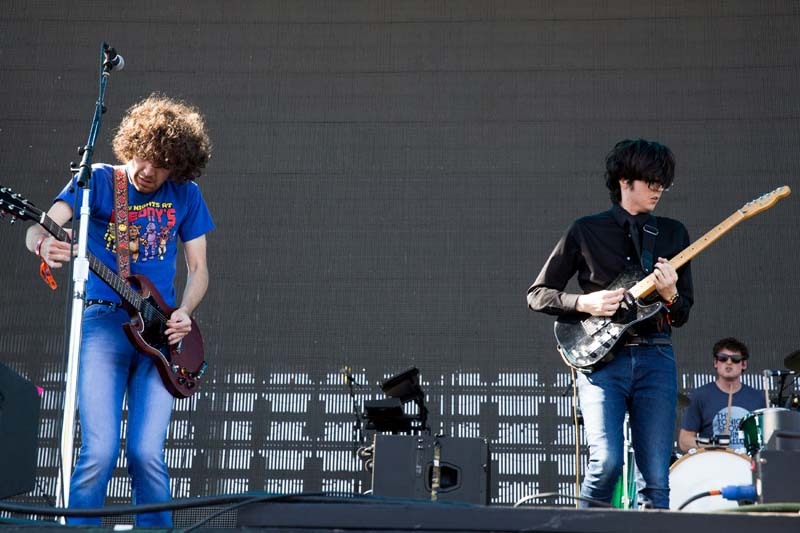 The final act of the weekend? 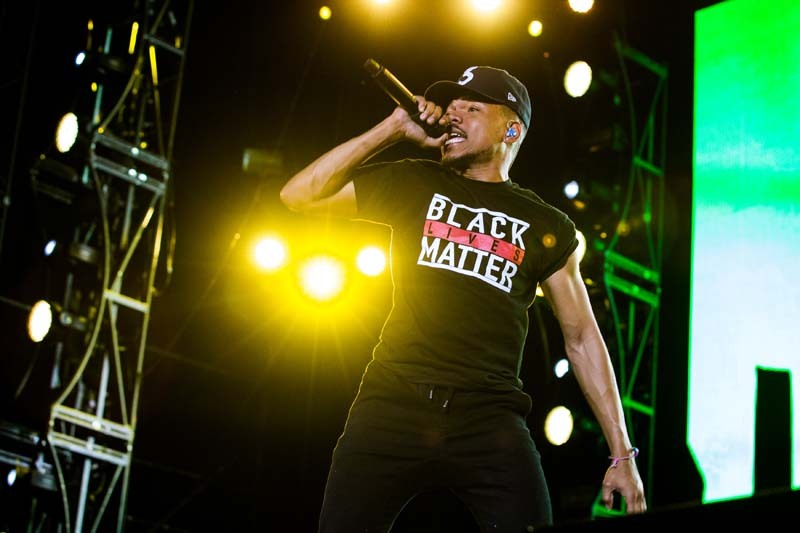 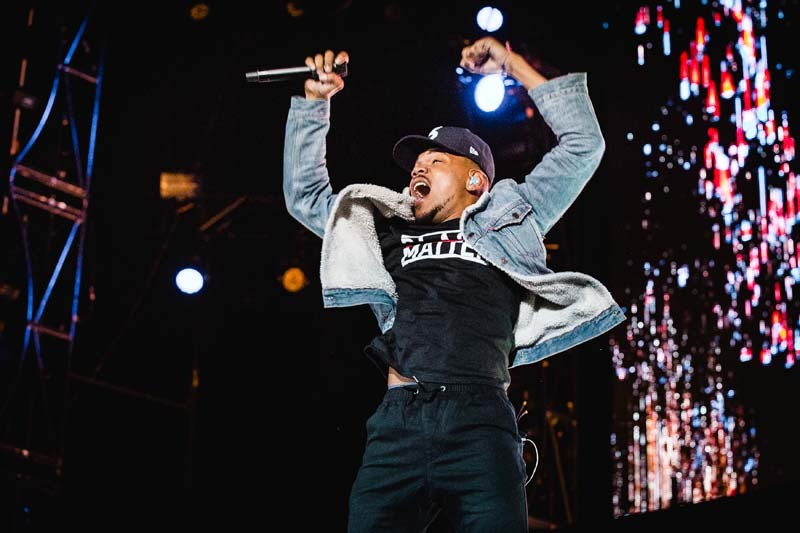 Chance the Rapper, who took the festival by storm. 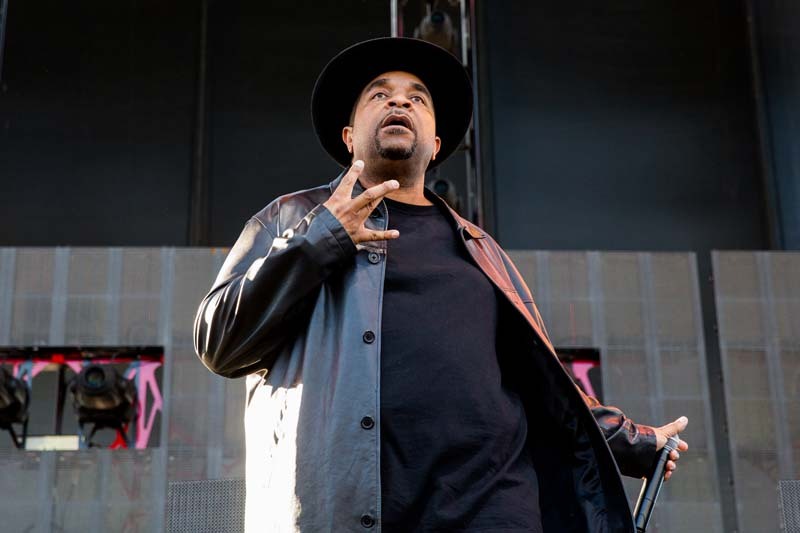 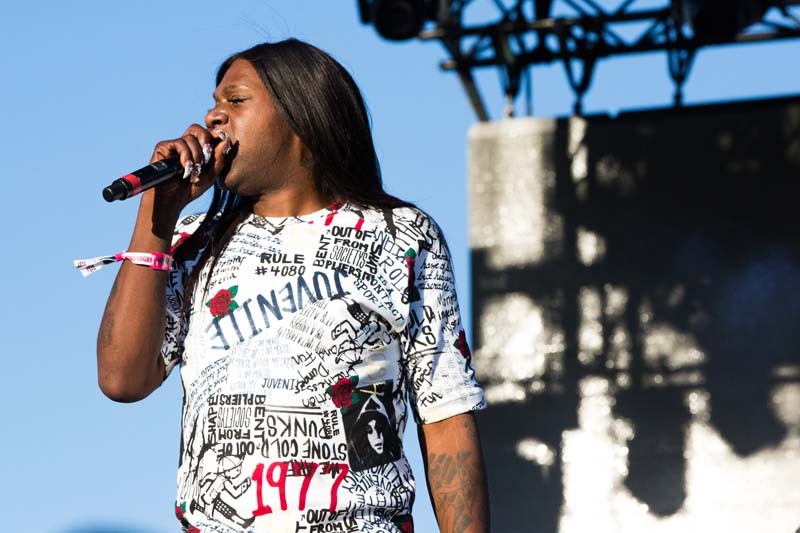 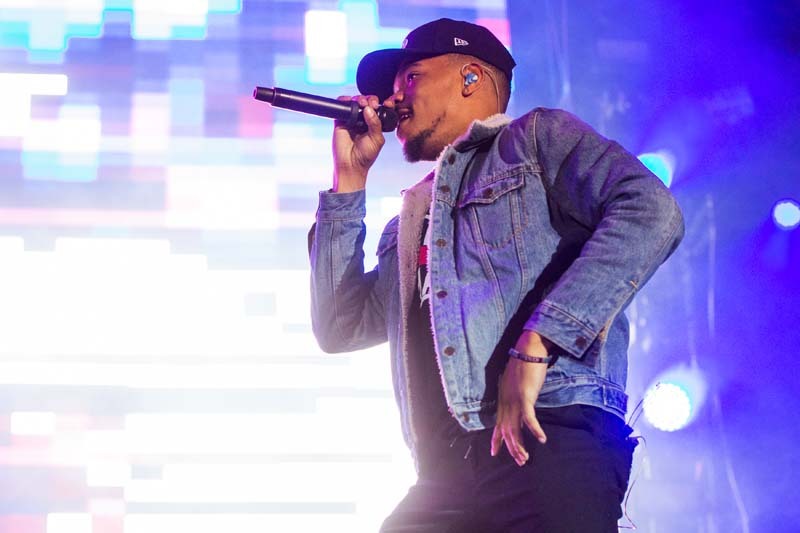 The Chicago musician had the crowd rapping along to the entire set and some fans could be seen shedding a few tears during songs like "Summer Friends" and "Blessings". 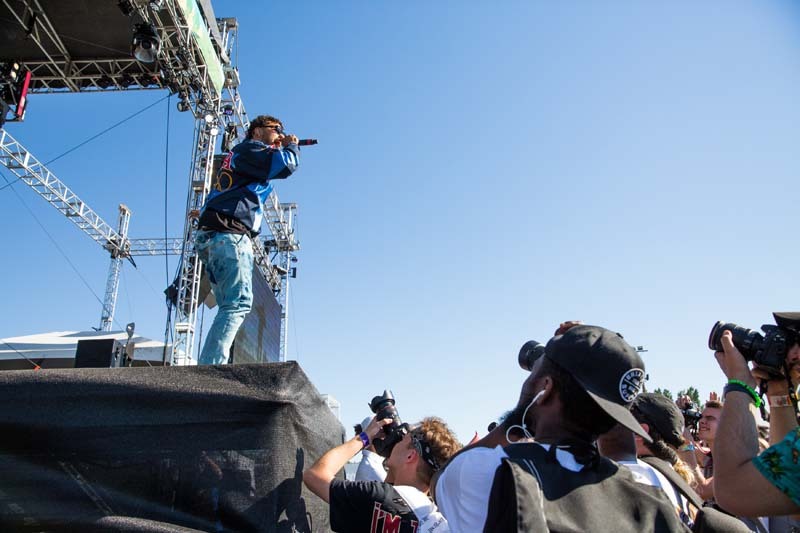 Check out the photos below of this legendary weekend and then make sure to Track each artist so you can catch them performing live in a city near you!